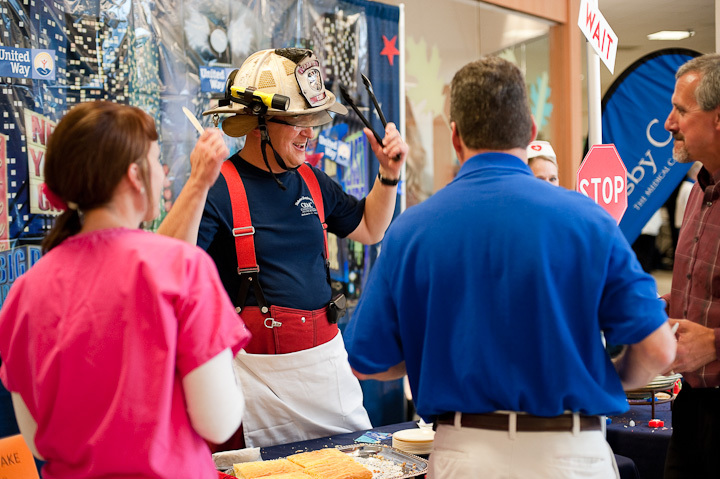 Earlier this Fall, the local chili cook-off took place. Matt's mom works for CRMC [one of the local hospitals/medical complexes] and they always make a great booth and awesome chili. 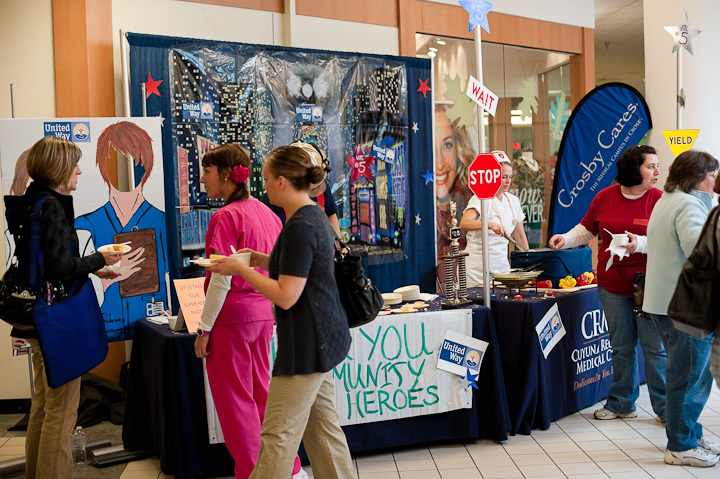 The theme this year was Local Heroes, and CRMC's idea was to incorporate local heroes into their booth: nurses, police officers, fire fighters, military members. That's where Matt came in. 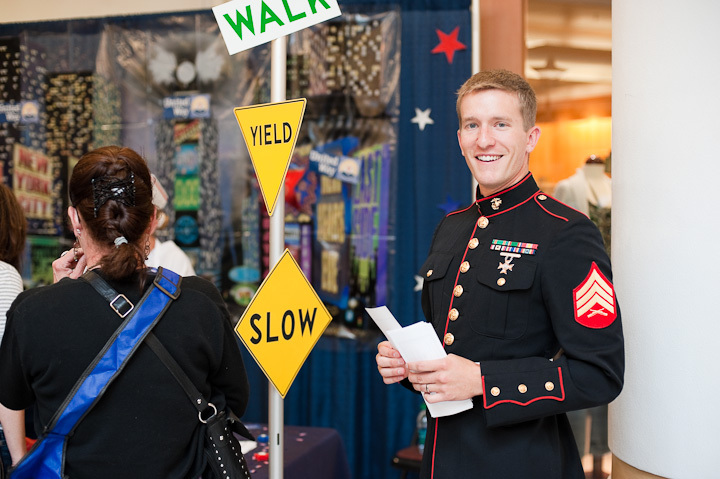 He dressed in his Marine dress blues and participated in CRMC's booth. 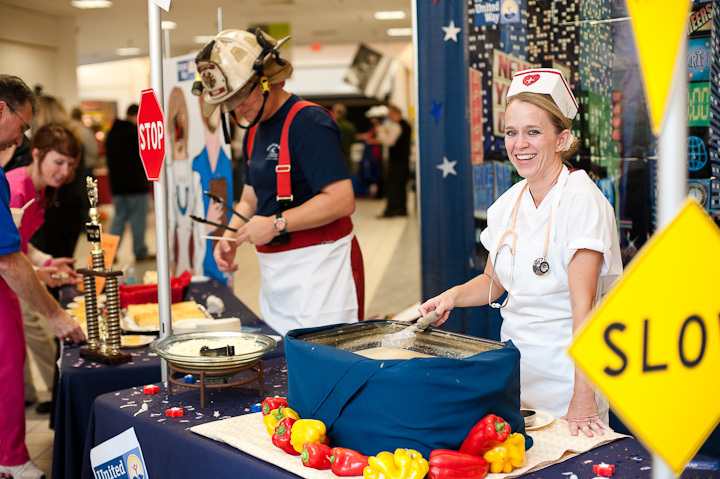 My dad and I sampled the chili at the dozens of booths and admired the handiwork of each group. In the end, CRMC won a prize for Best Booth! Woo hoo! 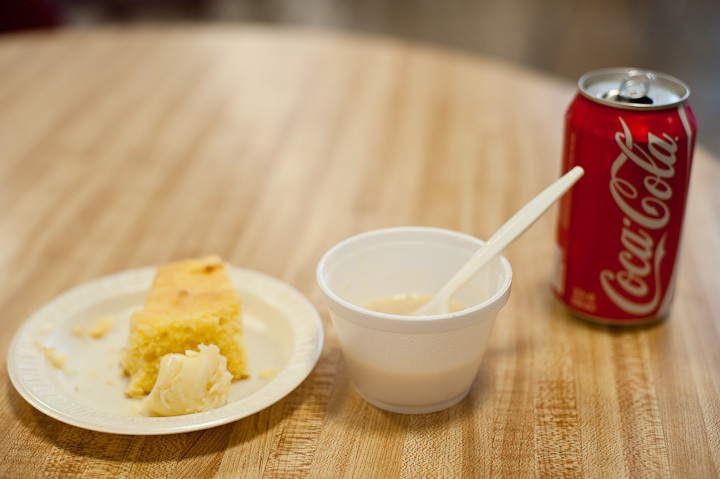 The crowd favorite award went to Ernie's on Gull Restaurant. I think this might have to be an annual event for me! 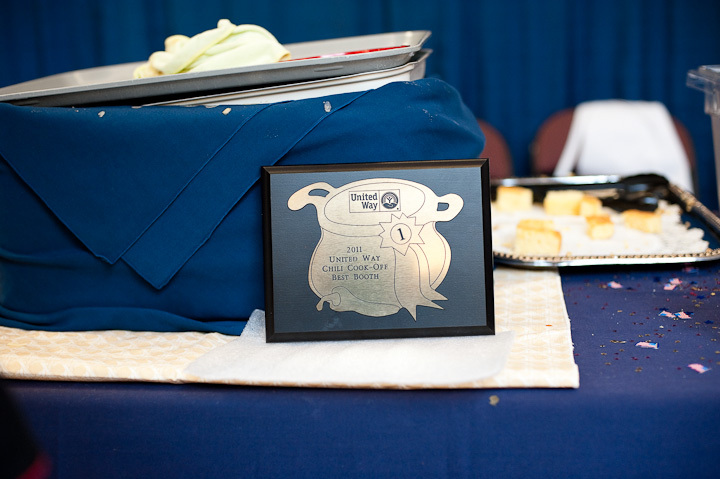 If you went to the Chili Cook-off, did you love it? If you didn't, consider going next Fall!